CSPM1305 is a highly integrated PMIC for multi core processors systems. 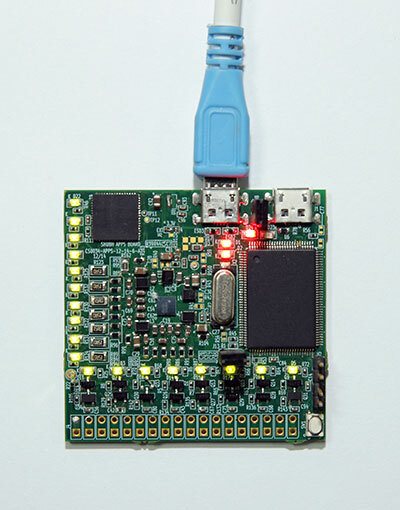 It is targeted for Wearable, IOT devices, LTE dongles and any other space constrained applications. It has 5 high efficiency DCDC converters for the processor core and IO rails, High PSRR LDO’s for sensor and other system peripherals. 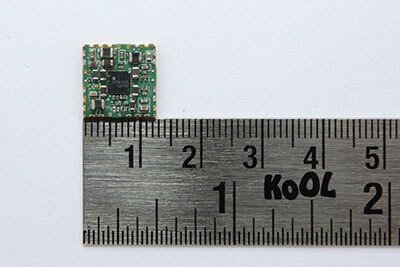 CSPM1305 is available in a tiny 3.6mm x 3.6mm 81-WLCSP package. The high efficiency DCDC converters are designed keeping the power requirements of the latest System on Chips (SoCs).